A quickly changing healthcare landscape has brought care to millions of people in the U.S. and abroad who might not have previously had access to treatment. For the most rural or remote communities, telemedicine technologies are improving the ability for practices to reach new patients and improve outcomes. Telemedicine capabilities are being employed very quickly across the country. According to Research and Markets, the field of telemedicine is expected to grow by nearly 20 percent for the next few years, a testament to how successful it has been been thus far. Likewise, Tower Watson found that these measures could save billions for employer healthcare costs, as well as for providers. Behind these numbers are real life individuals who have experienced telemedicine firsthand. They have been able to receive important treatment as a result of new clinical capabilities at their local clinic or pharmacy. Here are a few instances in which telemedicine was able to bring about very positive results. Telemedicine has the power to give primary care physicians more options when it comes to offering at-home services. For patients who may have mobility concerns, a house call may be the best option for receiving treatment. "A house call may be the best option for receiving treatment." On the clinical side, opting to conduct some of these appointments with video conferencing is a way to severely reduce wait time and travel costs. It allows patients to stay home, and can help practices work more efficiently while also improving the amount of care delivered. 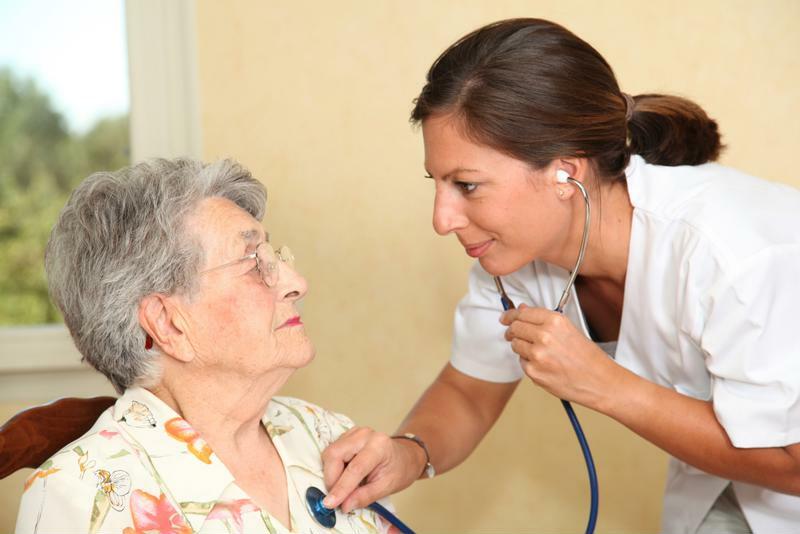 There is also a personal touch involved with house calls that many patients may find they long for. In an age where receiving treatment can be a somewhat daunting process, the intimacy of a one-on-one interaction in bed or at home is a far cry from the sometimes sterile or uninviting setting in hospitals or private practice facilities. At Baystate Health, Dr. Rajiv Padmanabhan is using telemedicine to improve the treatment and comfort of stroke victims around Massachusetts. As opposed to asking patients to visit a large hospital to receive care, Padmanabhan can use telemedicine to provide important check-ups and consultation digitally. In this way, individuals do not need to leave their community clinic or outpatient recovery center, which can be a tremendous burden for some patients. Patients can be looked after at a local clinic and consult with a physician using telemedicine. In Oklahoma, specialists like dermatologists or cardiologists may be hard to find outside of Tulsa or Oklahoma City. By using telemedicine technology like high-definition video, physicians can help local clinics in remote areas of the state deliver important care to patients that may not otherwise have access to treatment or advice. A neighborhood clinician or pharmacist may have the equipment or medication to treat community members, but may require the expertise of a doctor or specialists to administer proper care. This may be especially true for individuals who have a chronic condition or experience changing symptoms. By connecting with a physician remotely, the local clinic or pharmacy may be able to provide more precise treatment options. Health services in one of the country's most remote states can be few and far between, and telemedicine technologies are helping improve access to citizens in Alaska. Through new connectivity measures, more patients receive individualized care. Similarly, instead of waiting nearly an hour or more to collaborate with doctors in Seattle or other cities, information can be exchanged in minutes. This has the ability to improve health outcomes as well as save practices precious time. To learn how telemedicine technology can make a difference in your practice, visit AMD and read about other success stories.